My class is really into using foldables in our math notebooks. 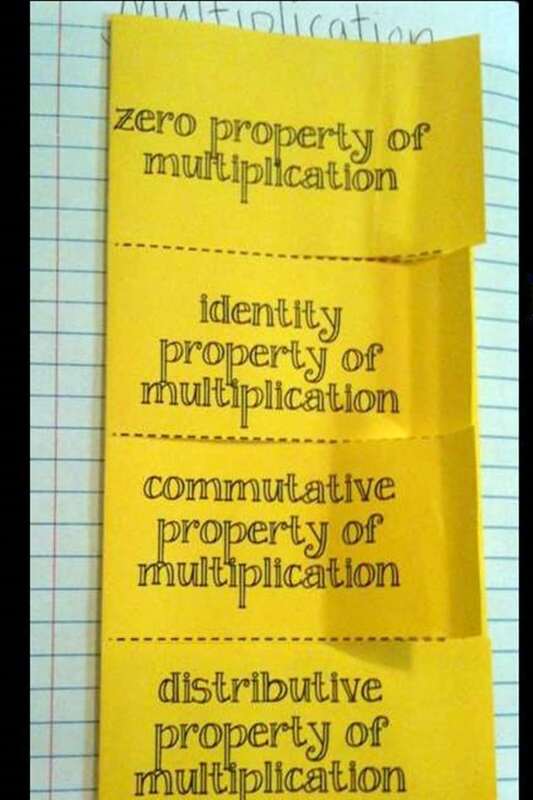 Back in the fall, we made the following foldable when we studied some of the properties of multiplication. Underneath each flap we wrote about each property and included examples. 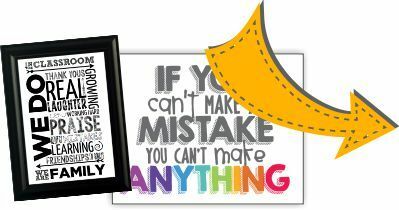 I have uploaded this foldable for you to download for FREE. The properties of multiplication foldable is already typed out and fits in a spiral or composition notebook. There are two versions included. Since we covered all of the multiplication properties except for the associative property – there is one version that leaves this property out.